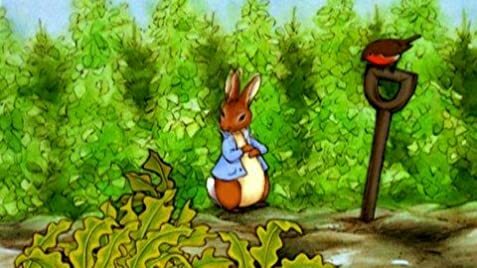 The mischievous adventure of Peter Rabbit and his cousin, Benjamin Bunny in Mr. McGregor's garden come to life in this animated film. Samuel Whiskers thinks that Tom Kitten could be made into an excellent roly-poly pudding for dinner. 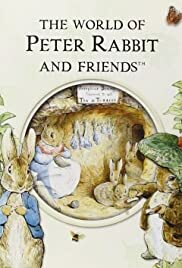 · The Story Of Peter Rabbit And Benjamin Bunny, · The Tale Of Tom Kitten And Jemima Puddle-duck, · The Tailor Of Gloucester, · The Tale Of Samuel Whiskers Or The Roly-Poly Pudding, · The Tale Of Mr. Tod And The Further Adventures of Peter Rabbit, and... · The Tale Of Two Bad Mice And Johnny Town-Mouse.